The total number of children suffering from this chronic disease increased by 75% between 1980 and 1994. And it is going to get worse because of the increment in emissions. Now local authorities are unable to solve this kind of problem efficiently since there are very few static stations monitoring the level of air pollution. So data is rarely measured and arrives with a delay. 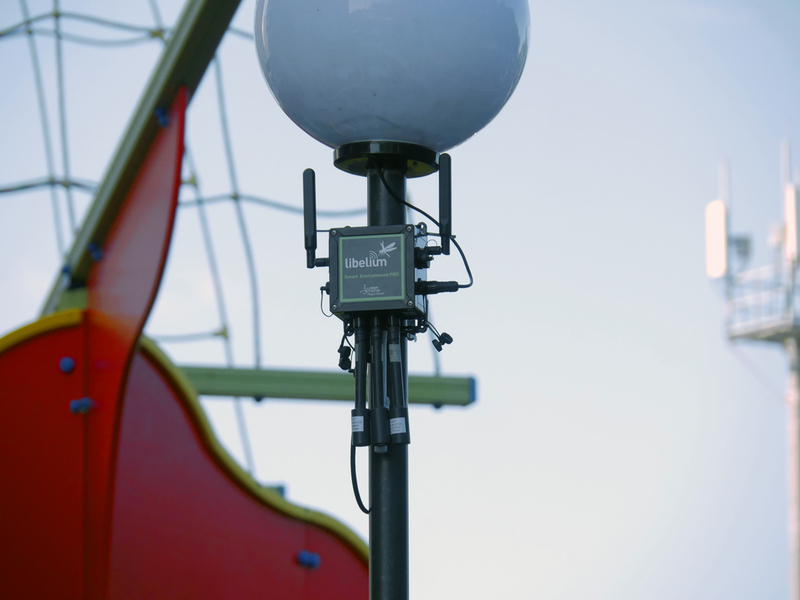 In this regard, engineers of the Airalab Rus team had the idea to install a modern automatic sensor provided by Libelium in several play areas. This is how the “Smart yard. Safe environment” project began. 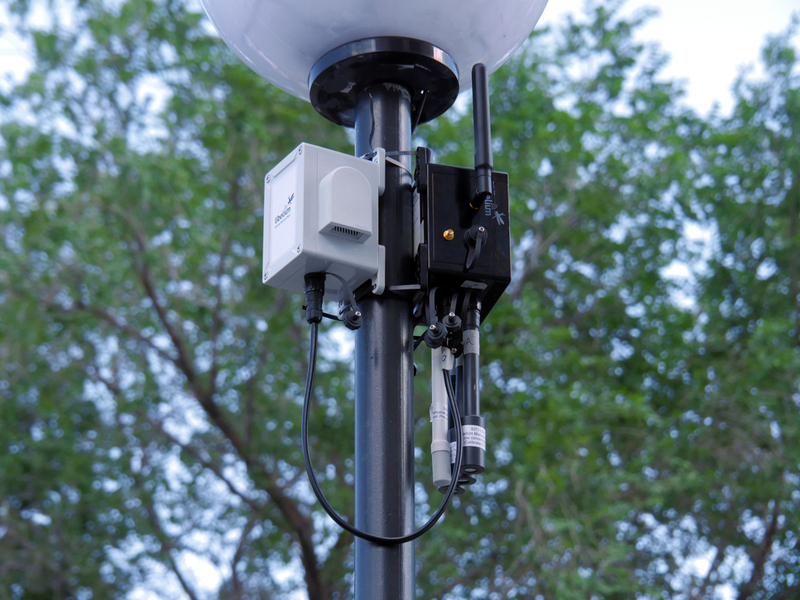 This project features a system of sensors that monitor air quality in the yard. Airalab uses blockchain technology for storing information in a decentralized network. In this case, it allows the state and its citizens to obtain trusted data and use it along with the information from stationary posts. On August 2018 our partner Airalab, with the support of Smart Distribution (Libelium’s distributor in Russia), installed a measure network on ten points in the city of Togliatti (Russia), a residential area. As in the previous project water quality control in the Volga river, the Airalab team chose Libelium’s Waspmote Plug&Sense!Smart Environment PRO because of its easy use, the long-life battery and because it does not require expertise. The solution kit was installed with Particle Matter (PM1 / PM2.5 / PM10) and Dust Sensor, and with the air quality sensors for detecting SO2 and NO. The data obtained gave the first impression of the current air state in the city with the example of one play area. The data was sent via 4G. The aim of Airalab is to establish the bases for the implementation of a network of air quality monitoring in areas of special vulnerability (schools, playgrounds, nursing homes, hospitals, etc) that can provide information for local governments to take measures that protect its citizens. In addition, the use of blockchain technology for storing information in a decentralized network not only allows the state and its citizens to trust this data but also permits the entrepreneurs to sell air quality information directly to organizations interested in it. This means that there is no intermediary bypassing bureaucratic procedures, which makes it possible to recoup the cost of installing sensors. The average daily MPC (maximum permissible concentration) has not been exceeded by any indicator, although there has been a sharp increase in certain periods of time. Based on the measurements, which are taken every 10 minutes day and night, the following recommendation could be made: during the period of the most active use of transport on the city roads, it is better to refrain from long walks and staying outside. continuation of the project not only in terms of installing a larger number of sensors but also combining them into a network capable of conducting online monitoring of the air quality in the city of Togliatti. “Smart Environment PRO is an excellent platform. You can start with the prototype on Waspmote with Gases PRO in the office and transfer the firmware to a device with a case for outdoor installation. During the day, the battery charge is enough to send measurements via 4G from five sensors once a minute or more. 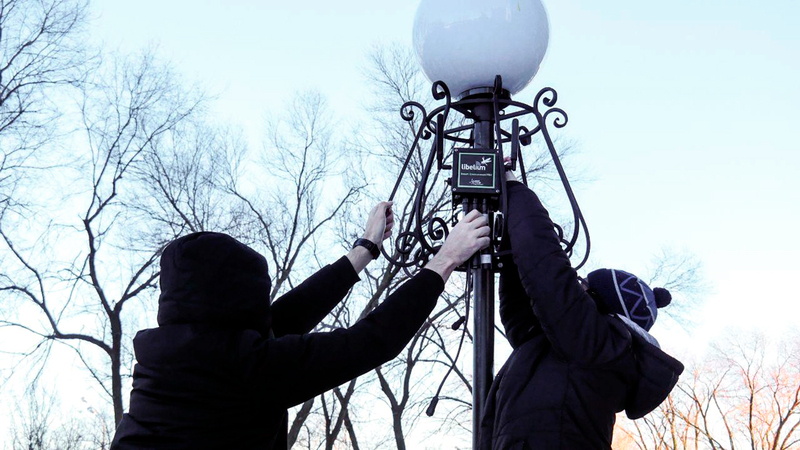 During the night time, the battery is recharged from the lanterns, where the sensor is installed. It is compact and flexibly programmable with a high frequency of measurement acquisition. Moreover, it has more reliable measurements (due to factory calibration), than alternative Arduino-compatible solutions, and also it provides an opportunity to get the system ready for operation fast”, said Airalab team. This project shows how the Internet of Things can have double benefits: to be used for local governments to help their citizens and to open new markets by buying-selling data.